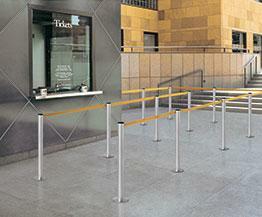 Beltrac Premium Magnet is a stanchion made of aluminum provided with a 2.3m long belt. For intensive use. Used by our clients with cordoning needs on airports, malls, football stadiums etc. 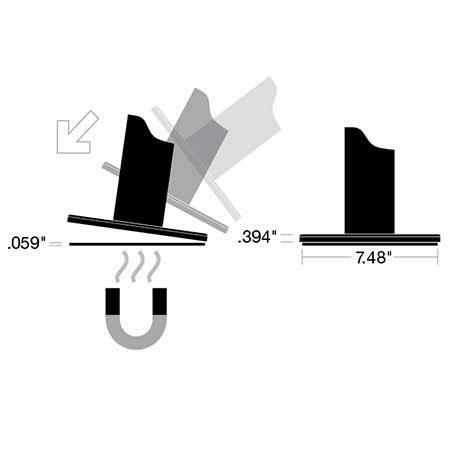 The foot contains a strong magnet that is attached to a metal plate (included). 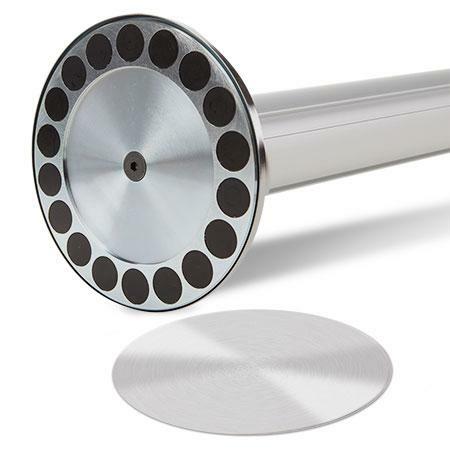 The metal plate is adhesive and mounted on a clean surface. 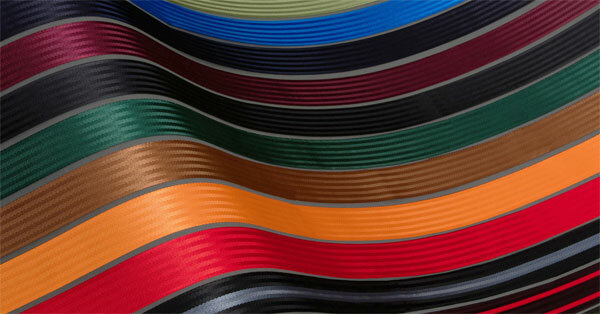 Choose from different designs and combine with a suitable barrier belt. 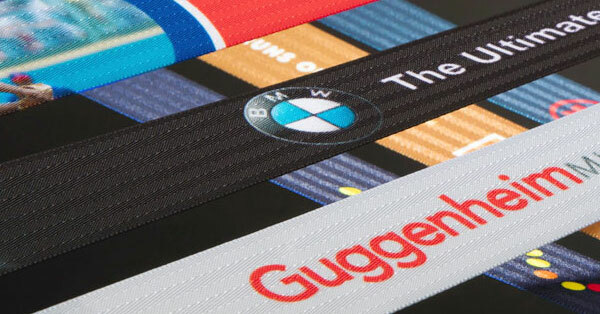 Or choose belt with your printed logo, color or text. We are happy to help! 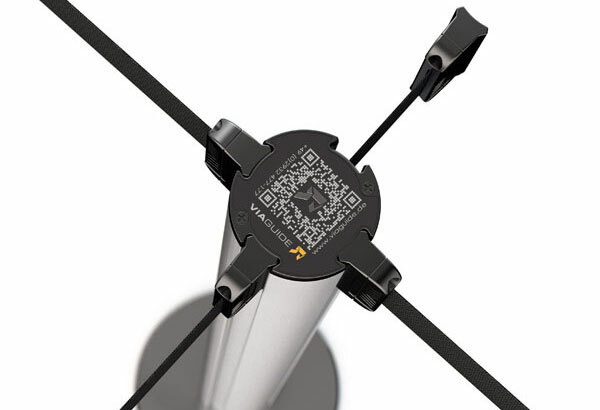 The unique Beltrac connection makes it possible to attach up to 3 belts to the stanchion. Portable – The weighted base, made out of cast iron, offers incredible stability. The rubberized feet will protect the floors. 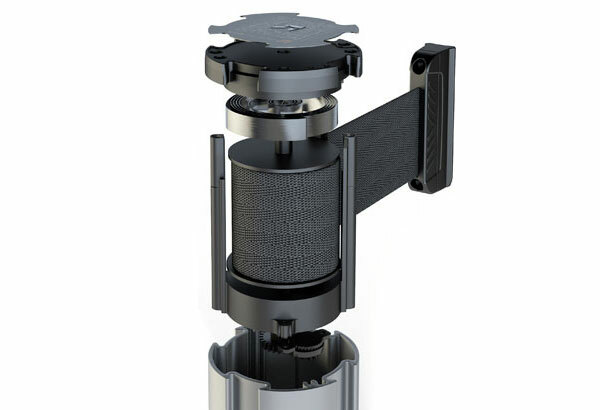 Removable – The core-mounted floor sockets makes it possible to remove the stanchion when it is not being used. Magnetic – Multiple strong magnets keep the poles securely in place, but also makes it easy to remove them when it is needed.